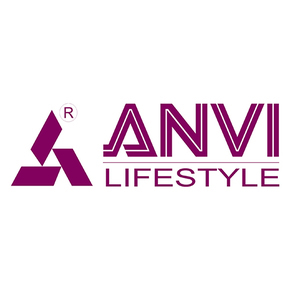 ANVI LIFESTYLE consists of a total of 3 segments - ANVI LUXURY SURFACES, ANVI SOLITAIRE and ANVI LUSH. ANVI LUXURY SURFACES - A stunning combination of wood and high-grade resin. ANVI SOLITAIRE- Exclusive innovative material that incorporates casting Swarovski Crystals with marble/onyx and high-grade resin. ANVI LUSH -Exclusive masterpieces, (sculptures and luxury bedroom sets) which is made up of polymer/composite material and Swarovski crystals. ANVI SOLITAIRE AND ANVI LUSH segments are recognised by the ‘Crystals from Swarovski®’ label, a certificate of authenticity that identifies products made with genuine Swarovski crystals.